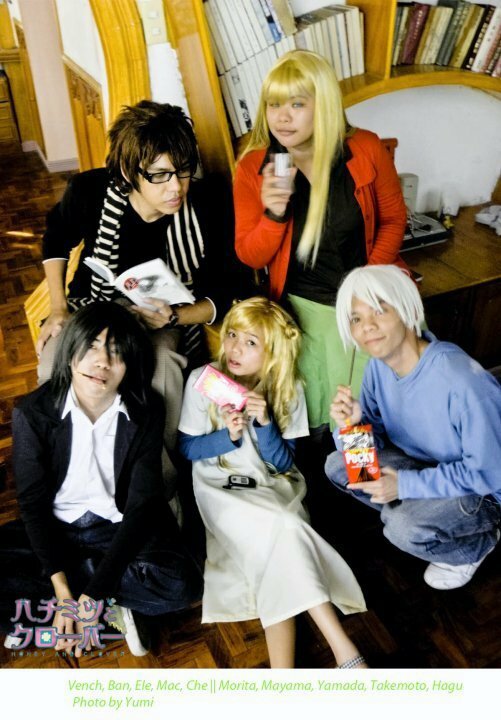 Hi guys, gomene.. just sharing the cosplay love here. 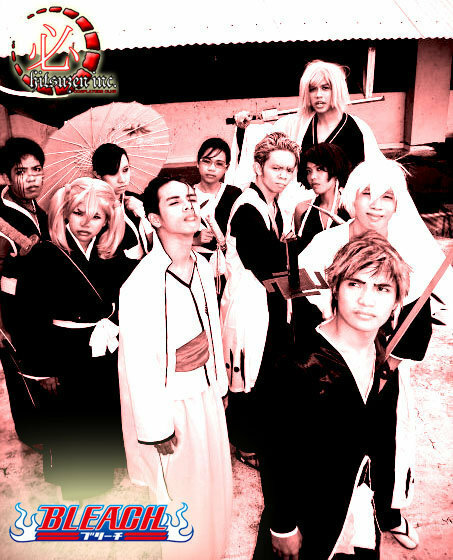 Hitsuzen Inc - Bacolod is a Cosplay Club organized circa 2009 along with it's sister chapter Blucrush Otakuzen (formerly Hitsuzen Inc- Talisay) . 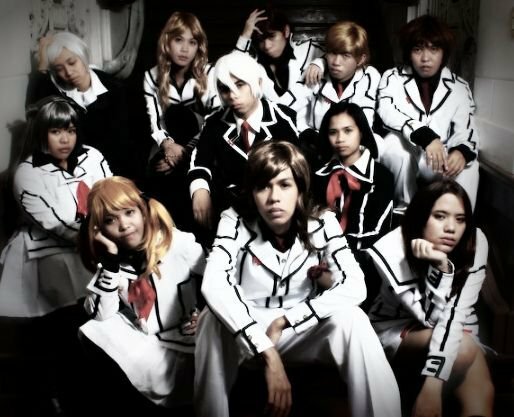 Composed of 9 Core Members, 2 special subcore member and VIPs, Hitsuzen Inc - Bacolod aims to promote cosplay throughout the province with the helping hand of Tinta Productions. 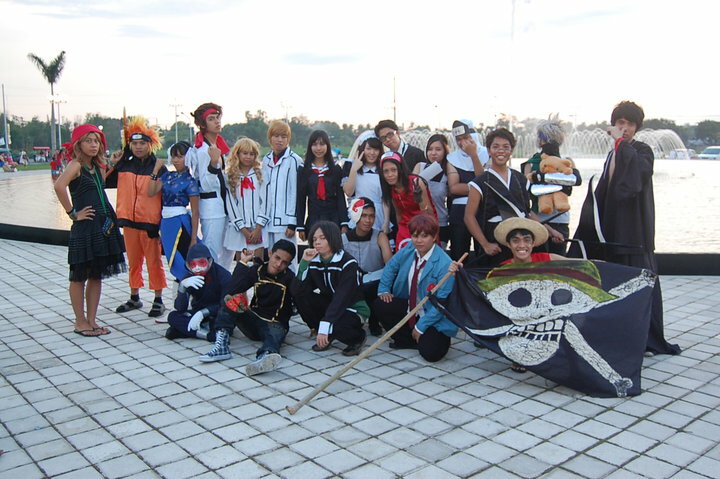 The collaboration of all cosplay groups in the province is known as the WE Heart Cosplay Movement. 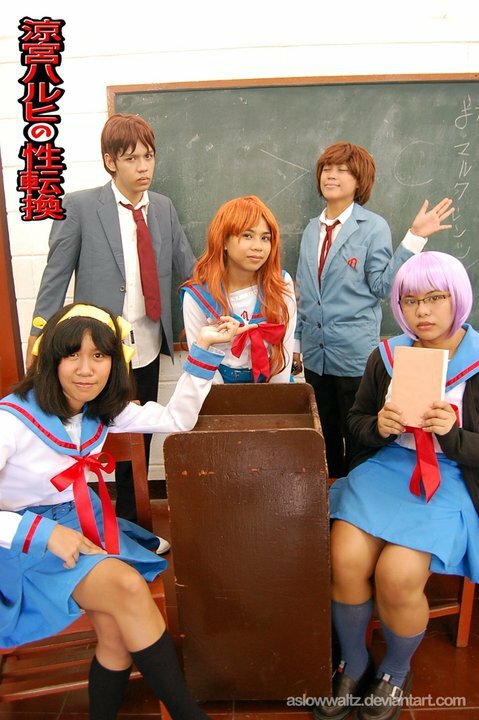 Hitsuzen Inc, being one of the active cosplay team in Bacolod, we aspire to work with people with shared talents in props making, costume design, photography, digital arts and all for the love of cosplay. We conduct random shoots once or 2x a month. 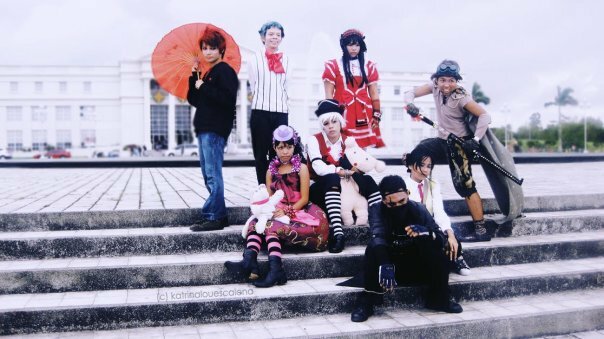 We would like to invite you guys for the next NGC Invasion on July 11, 2010.
and we would like to see if who's from Cebu here?. 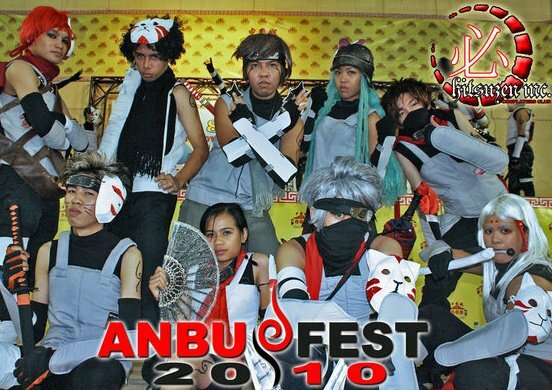 Cosplaymania Aug 22. right?